Your down-to-earth, complete manual for growing better gardens and farms, starting with the soil. How do you recognize healthy soil? How much can your existing soil be improved? What are the best amendments to use for your soil? 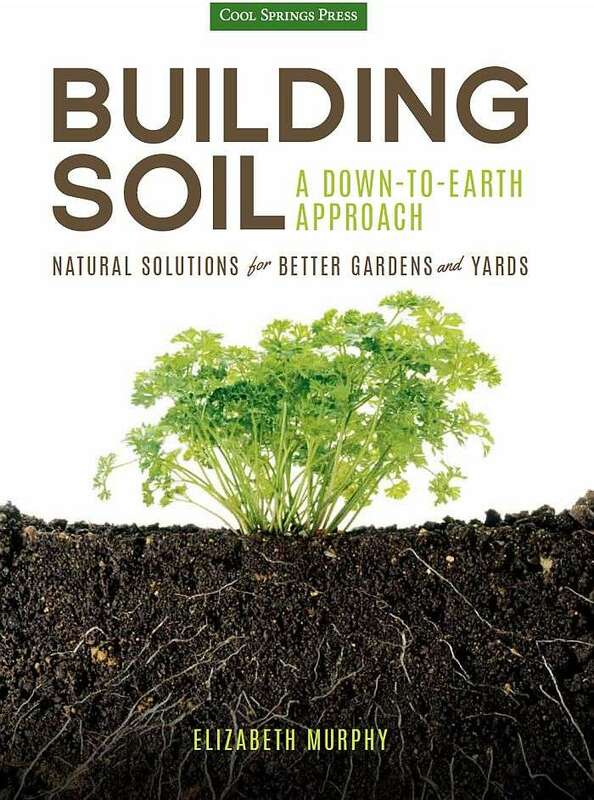 Let Building Soil answer your questions and be your guide on gardening from the ground up! Fertilizing, tilling, weed management, and irrigation all affect the quality of your soil. With this down-to-earth guide, anyone can become a successful soil-based gardener, whether starting from scratch or making an existing garden or farm even better. If you want methods that won’t break your back, are good for the environment, and create high-yielding and beautiful gardens of all shapes and sizes, this is the book for you! Create classic landscape gardens, grow a high-yielding orchard, nurture naturally beautiful lawns, raise your household veggies, or run a profitable farm. A soil-based approach allows you to see not just the plants, but the living system that grows them. 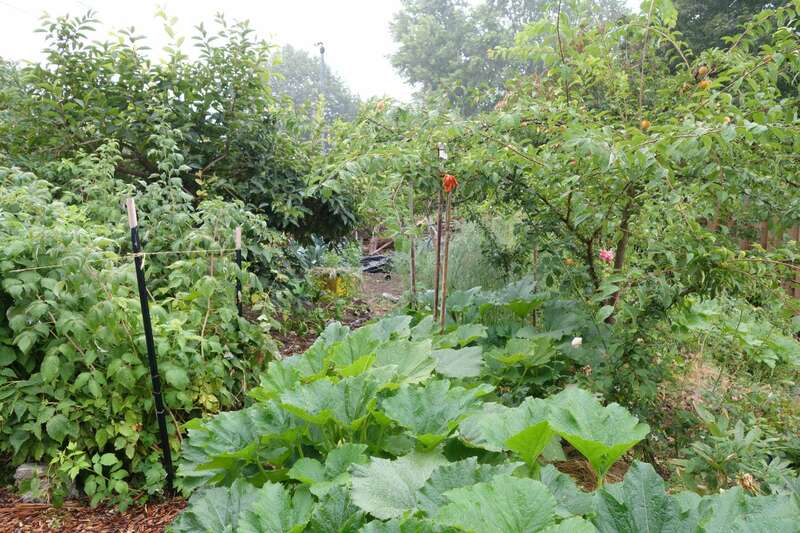 Soil-building practices promote more ecologically friendly gardening by reducing fertilizer and pesticide use, sequestering greenhouse gases, and increasing overall garden productivity. Building Soil is a simple book full of practical, up-to-date information about building healthy soils. Written for gardeners, farmers, and plant lovers of all stripes, Building Soil puts a whole soil perspective into practice. By working with the natural soil ecosystem, Building Soil reduces work, improves productivity and creates more sustainable gardens, cities, and farms for a better planet. Simple methods perfect for the home gardener’s use put healthy, organic soil within everyone’s reach. You don’t need a degree in soil management to understand this book, just soil and the desire to improve it.